In last article, we have seen that how we can post the bug but each bug have their priority and severity, According to their severity and priority, Developer team will start their work to resolve the issues. There are different type of severity in priority is defined for a bug. Here we will understand basic difference between severity and priority and how they are connected with each other. Now we will understand each of them one by one with small example. 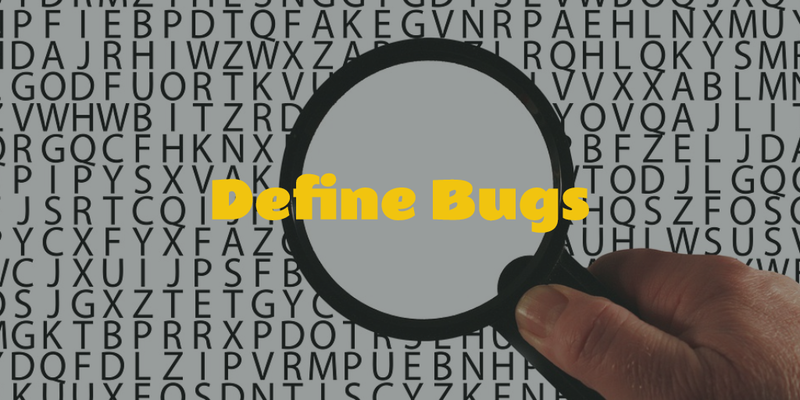 Severity can be decided by how much a bug can affect software. If impact percentage is more then critical severity is assigned to a bug. Lets take one example, If you will click on a button or link on web page which can be used very rarely but after clicking on that web page is crashed which means here severity is critical but priority is low as functionally that button will not in much use. Now we will see how can we assign severity to a bug. 1. Critical : If any functionality is not working for a web page or any software that means we need to assign critical severity to that bugs. If that functionality is in use or not but if it is not working as expected and displayed unwanted result on screen or giving result like crash issues then ‘Critical’ severity is assigned. 2. Major : Any error which leads to termination of application and web page or any component of application is not working perfectly then we need to assign Major severity. Here if one functionality is working with two component and one is working and another will not working at that time ‘Major’ severity can be assigned otherwise critical severity should be assigned. 3. 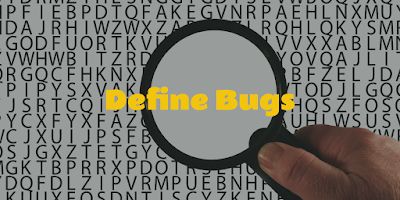 Minor : The bugs which are not leads to termination or crashes but that will displayed incorrect results or inconsistent result of an application or software then we need to assign ‘Minor’ severity to this type of bug. Here result of the functionality is not displayed as expected and this can not be connected with any integration functionality of an application. This is all about Severity Now lets move to the Priority. Assigned priority will decide that how quickly bug should be resolved by developer team. Tester will assign the priority to each bug then developer will verify each priority and he will start work with high priority issues or issues related with customer requirements. Here we can take an example that If application’s Logo is incorrect then priority is ‘High’ but severity is low. Below is the explanation about priority. 1. High : As we have seen in example, High priority bugs needs to be resolved as soon as possible as it is very effective to the application or software. The release can not be delivered without resolving high priority issues. 2. Medium : If one component of application is not working properly or integration functionality is not working as expected then we need to assign ‘Medium’ priority to that bug and that bug needs to be resolved by next release or by next version of release. 3. Low : Issues which is not much affected to the application but it would be good if that can be resolved by developers. This kind of issues mostly deal as improvements and suggestions for an application or software. If bug is not more serious then we can assign ‘Low’ priority to that bug. Now we will see the combination between severity and priority. Below are some example for severity and priority. High severity and High Priority : If any main functionality is not working of an web page then we need to assign High Priority and High Severity that bug. For example, If Login functionality is not working and user will not working with the web page then here we have to assign severity and priority as ‘High’. High Priority Low Severity : If software name or application name is misspelled then we need to assign High Priority and Low severity to this kind of bug. High Severity and Low Priority : If any issue which is not happen every time in application then we can assign High severity and Low priority to that bug. For Example, page crash of a web page is not happened every time but it may happen suddenly so there is no work around for this kind of bug where we need assign this severity and priority.